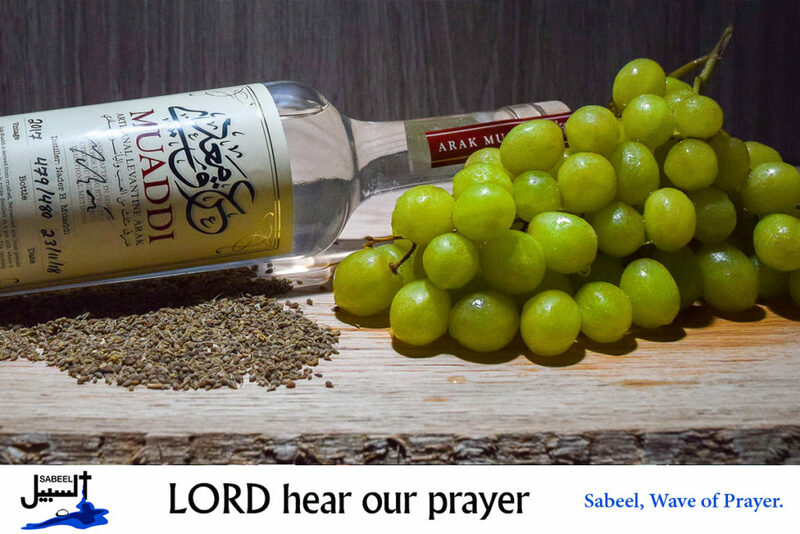 Muaddi Craft Distillery in Bethlehem has been awarded a gold medal and ‘Arak of the Year’ at the Berlin International Spirits Competition for their traditionally made Arak. Muaddi Arak is an Arabic spirit drink using indigenous Palestinian ingredients and techniques. Lord we thank you for the ingenuity of the large numbers of Palestinian entrepreneurs who, despite occupation and control of resources, are able to produce world class products. Grant them the perseverance and faith to continue in their work despite the challenges they face on a daily basis. Lord, in your mercy…hear our prayer.